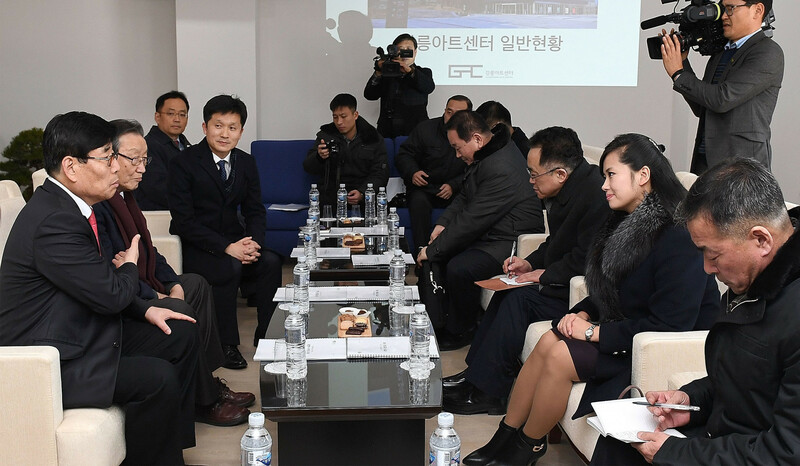 Representatives from North Korea and South Korea are due to meet on Tuesday (February 27) to discuss the former’s participation in the Winter Paralympic Games here. Australia's Para-snowboarder Joany Badenhorst has signed a sponsorship deal with sunglasses and goggles company Bolle. 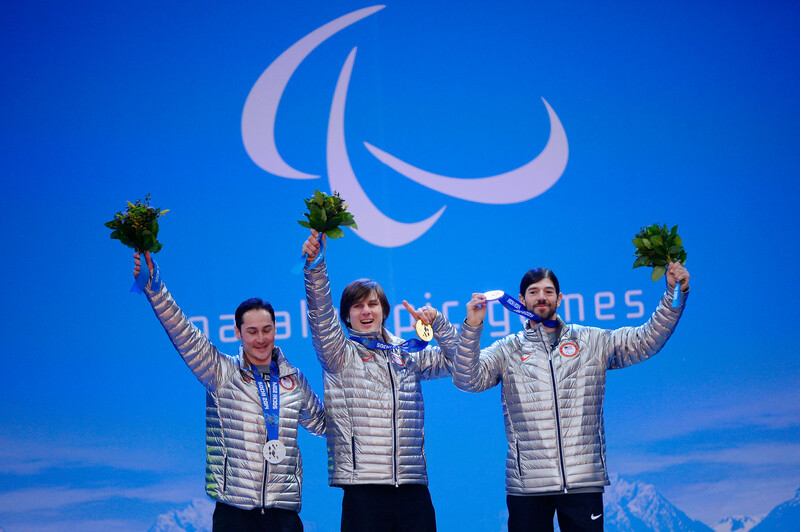 The United States have announced their rosters for the skiing and snowboard teams set to compete at March's Winter Paralympics in Pyeongchang. Para snowboard world champion Matti Suur-Hamari is one of main medal hopes in Finland’s team for next month's Winter Paralympic Games in Pyeongchang. 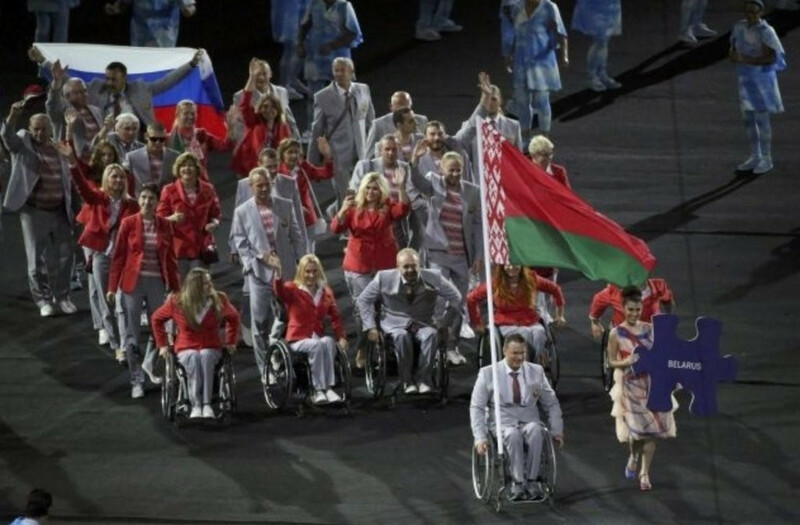 Russia's team competing at the Paralympic Games here next month will wear a uniform designed by ZASPORT, the same company providing the kit for the country's Olympic team. Alpine Canada Alpin have announced a 12-member team for the Pyeongchang 2018 Winter Paralympics. 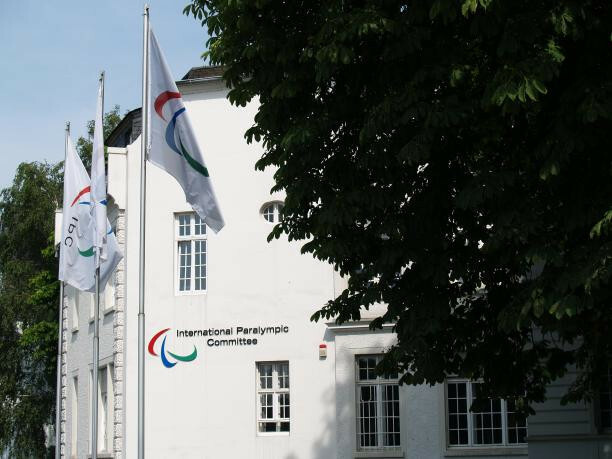 The International Paralympic Committee (IPC) have pre-registered the Russian neutral delegation that will travel to Pyeongchang for next month's Winter Paralympic Games. 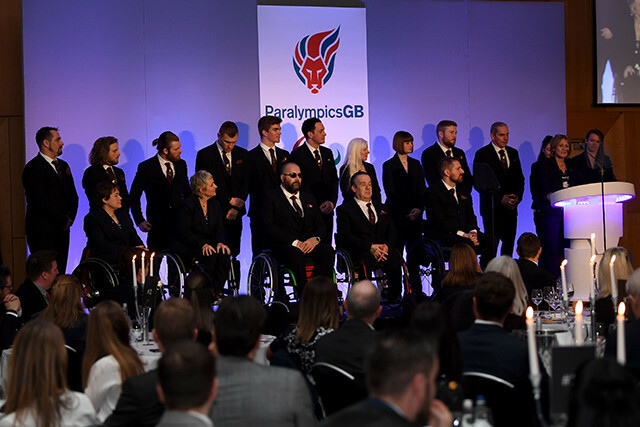 NBC Olympics will present unprecedented coverage of the Paralympic Games, due to take place here next month, in the United States they have announced. 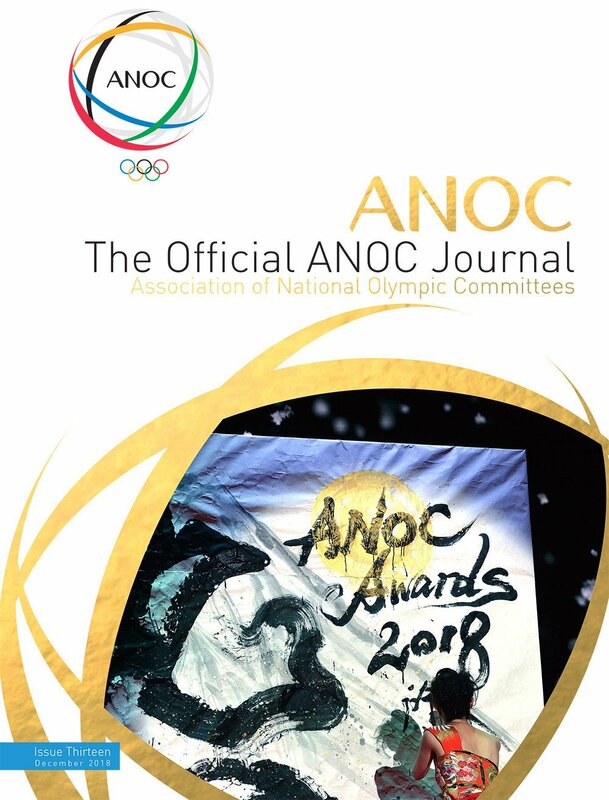 Russian double Olympic champion Evgeni Plushenko has urged the International Paralympic Committee (IPC) to correct an "injustice" by allowing the men's cross-country skiers and biathletes to compete at Pyeongchang 2018 next month. 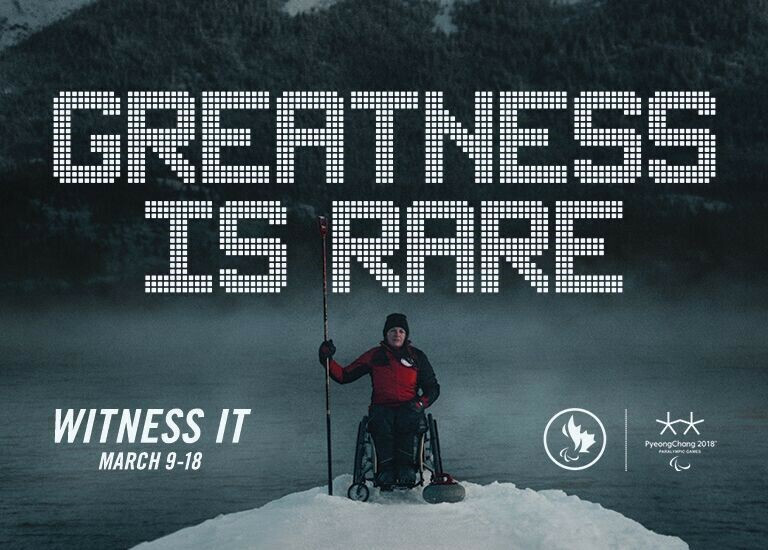 A campaign titled "Greatness is Rare: Witness it" has been launched by the Canadian Paralympic Committee (CPC) as the countdown continues to Pyeongchang 2018. 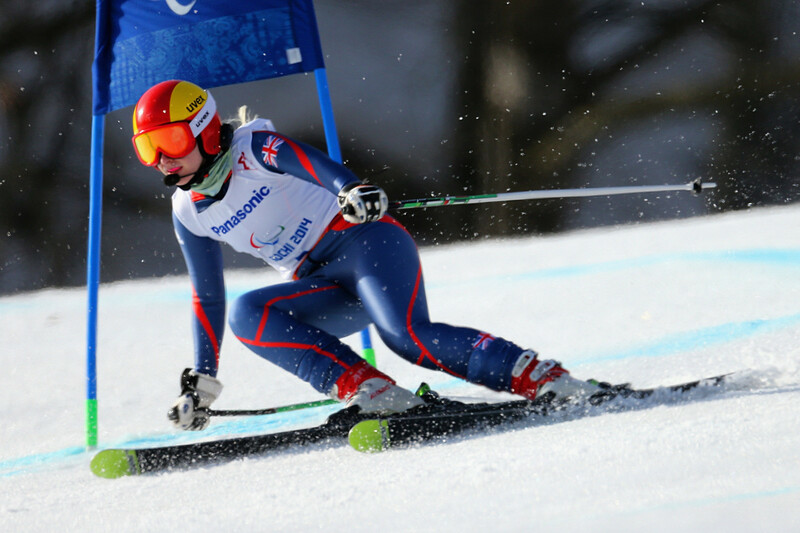 Kelly Gallagher, who became the first British athlete to win a gold medal on snow in either Olympic or Paralympic competition when she won the women's super-G title at the Sochi 2014 Paralympics, has been confirmed in the British team for Pyeongchang 2018.